The history of gaming is littered with consoles that failed miserably because they were outdated, too expensive or just plain rubbish. 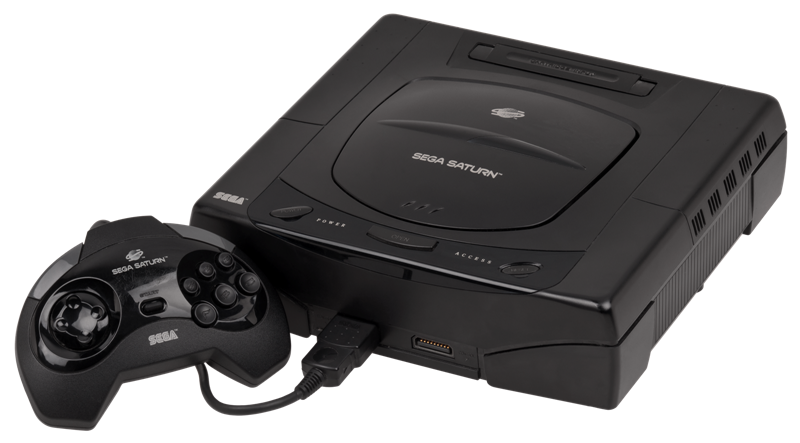 The Sega Saturn should have been a huge success. After the success of the Mega Drive, the anticipation surrounding Sega’s next console was massive. Unfortunately, there was a competitor on the horizon: the Sony PlayStation. Freaked out by the competition, Sega decided to launch the Saturn 3 months early at E3 1995 – but forgot to tell anyone. As a result, the Saturn launched with very few games. To make matters worse, it cost $100 more than the PlayStation. The system lasted 3 years before being discontinued, which is a shame because it actually had some beloved games including Burning Rangers, Panzer Dragoon Saga and NiGHTs. The Saturn still has a strong cult following to this day, partially thanks to a strong library of Japanese games (where it was actually fairly successful). Forget the PlayStation: the 3DO was the first 32 bit games console in the world. Like a lot of failed consoles, the 3DO was ahead of its time in more than one way. Rather than building their own console, 3DO licensed their technology out to whoever wanted it. Major players like Panasonic, Sanyo and LG all released their own version of the console. It was so innovative that Time magazine named it as Product of the Year 1993. So where did it all go wrong? Well, it was insanely expensive for a start. It had an RRP of $699; the Sony PlayStation came out less than two years later for half the price. It also had a limited amount of games because the technology was difficult to grasp. Only one game was available at launch, although cult classics like Alone in the Dark, Myst and Super Street Fighter II were all released eventually. Sadly, they couldn’t save the 3DO from the big grey revolution around the corner and it was discontinued in 1996. Back in 1995, people were very, very excited about VR gaming – especially when Nintendo, then the biggest gaming company in the world, announced their own VR headset. There was just one problem: technology wasn’t advanced enough to produce realistic VR experiences. Instead, the Virtual Boy produced a kind-of-3D environment entirely in red and black that made quite a few people sick. To make matters worse, concerns about kids falling down stairs while playing led to Nintendo mounting the console on an ugly and uncomfortable shoulder stand. Alarming warnings about eye safety on each game probably didn’t help either. 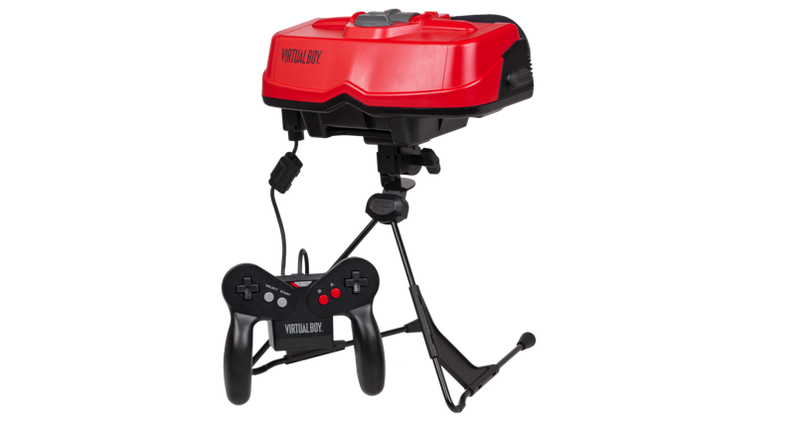 In the end, Virtual Boy sold 770,000 units against a predicted 3 million. It was still about 20 years ahead of its time, though. 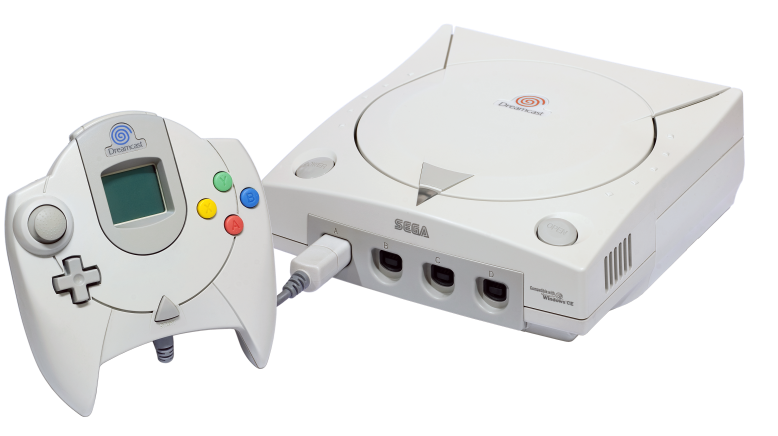 The Dreamcast was innovative in so many ways: it was the first console with easy internet access, it had an awesome portable console/memory card and had one of the strongest games libraries ever, with Jet Set Radio, Sonic Adventure, Crazy Taxi and Shenmue. It was always doomed to fail after the Saturn disaster, however. Sony had become the dominant force in gaming, and Sega were forced to discount heavily in order to compete with the PS2. Eventually, Sega had to give up. Unlike the other consoles in this post, though, the tale of the Dreamcast has somewhat of a happy ending. It’s widely regarded as one of the best consoles ever, and it’s so popular with fans that unofficial games are still being made for it. The Game Boy is such an icon that it’s easy to forget there were quite other handhelds released around the same time. And some of them, like the Atari Lynx, were actually better. 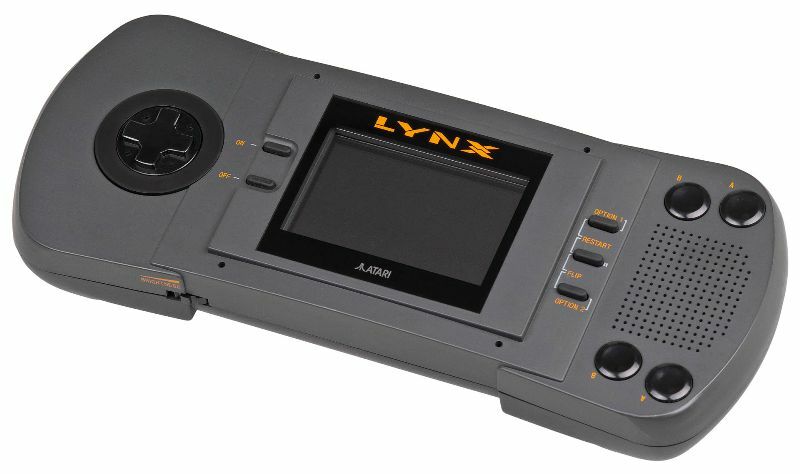 The Lynx was the first handheld with a full colour display, with 16 bit graphics that looked nearly as good as home consoles at the time. It could also connect to up to 17 other Lynxes and had an ambidextrous switchable design. Despite all those innovations, though, the Lynx broke the fundamental rule of handheld consoles: it was absolutely massive. Unlike the Game Boy, the Lynx wouldn’t fit in your pocket unless you were wearing Hammer pants (which were popular around the same time, incidentally). It was also got through batteries like there was no tomorrow. It’s impossible to deny that the Ouya, an Android microconsole that was easy to develop for and where every game was free-to-try, was a good concept; it raised over $8.5 million on Kickstarter based on the idea alone. The execution, however, led to the console crashing and burning. The Ouya lurched from crisis to crisis from launch: the console was shipped late to backers, the controller broke and stuck regularly, the AI was laggy, the ‘Free the Games Fund’ (which was meant to encourage Ouya exclusives) was a disaster and – perhaps most importantly – it didn’t have enough great games to keep people engaged. It’s still a great idea, though. Which is your favourite ‘failed’ console? Let us know in the comments. If you want to sell games consoles, try musicMagpie! It’s free and we’ll pay you the same day your stuff arrives. Just click below to get started!